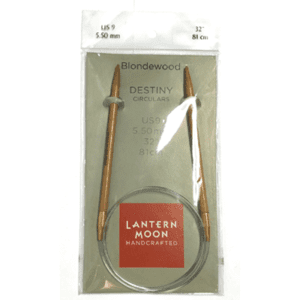 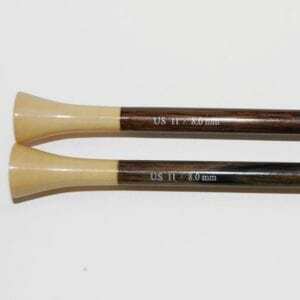 Lantern Moon 10" Rosewood Single Pointed Needles - Infinite Yarns, Inc. 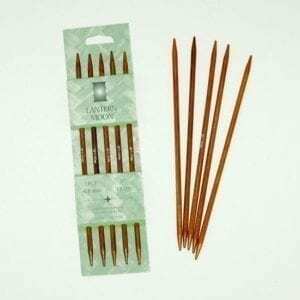 These finely handcrafted, Rosewood Single Point Knitting Needles by Lantern Moon are made with select hardwood. 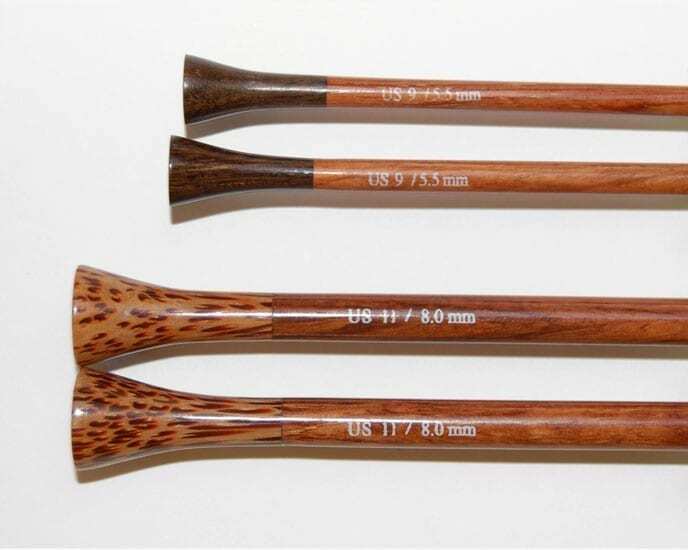 The Rosewood needles are beautifully accented by a Ebony top in US sizes 3-9, and a Palm wood top in US sizes 10-19.